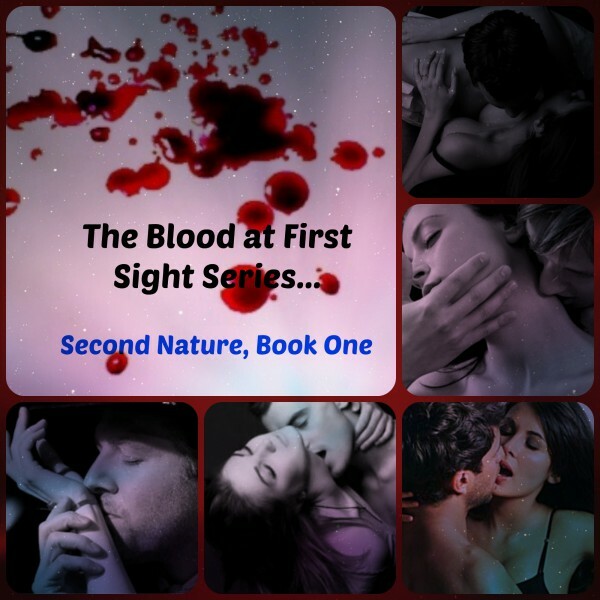 Review: One of the Best Vampire Romances I have read! One of the Best Vampire Romances I have read! I really enjoyed reading this book. Very well written and easy to read. This book is on my "favorites" book shelf... to be treasured! This story has it all...and best part is the happy ending. Left me wanting to read more about these two, and their future adventures together. So looking forward to reading many more stories by this author! 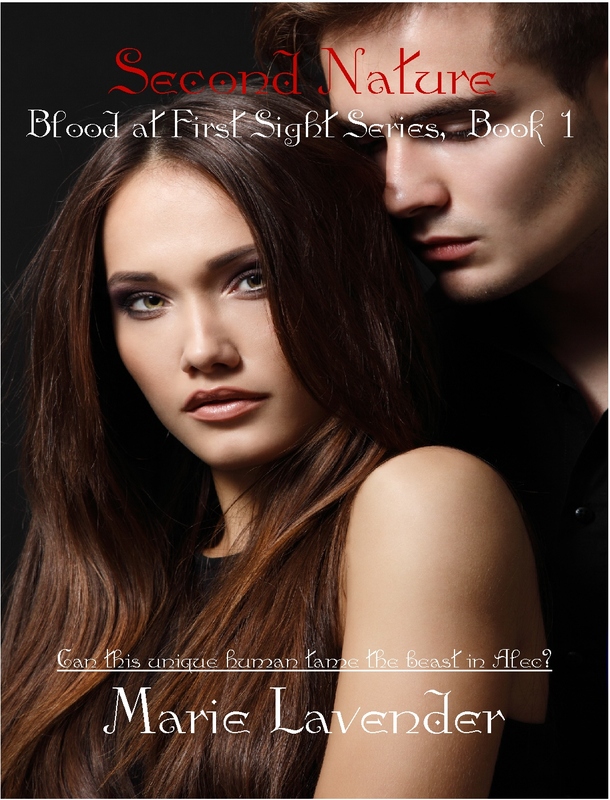 If you are looking for a great Vampire romance... I Highly recommend this book! Marie Lavender’s first venture into the paranormal is a success. Alec and Desiree are in love. The complicating factor is that he is a vampire and she is human. Alec exists on human blood, other food makes him ill, he must avoid sunlight, and he will live forever. Desiree is human. She loves wine and food, she sleeps at night, and she is mortal. Can a human love a vampire? I suppose all who have seen Twilight feel they know the answer to this question, but Lavender raises it anew in Second Nature. Can two very different creatures find happiness? Or is their relationship doomed to exist solely on a physical level. On another level, the book explores the nature of relationships. Can opposites attract? Can two very different people (or creatures) be happy together, or is eHarmony on the right track, claiming that we are most happy with those who are similar to us? Seldom do we find a romance that deals with weightier issues, but Lavender does this, and she does it in a light-hearted, unobtrusive manner. A racy story and food for thought. Quite a combination. I received a copy of the book in exchange for a fair and unbiased review. Here is a teaser for your reading pleasure. 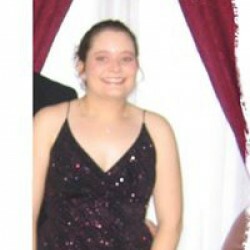 Check out my website at http://marielavender.webs.com/ for updates on my books and my works in progress. You can also subscribe to my newsletter here. This is the revised and updated book trailer for my first historical romance, Upon Your Return. This is the book trailer for my newest release, Upon Your Honor. This is the book trailer for Magick & Moonlight. My interview on Urban Nation Radio with host Adra Young. "Love is never easy, but if it’s real, it is so worth it." "Your heart is not full until you love someone without limits. Having their love in return is a gift beyond measure." "Real love is finding someone who knows your darkest secrets and they still want you forever." "When you find someone who is as crazy as you are, and they even love all of your flaws, you are the luckiest person on Earth." "When you find your soul mate, you not only find true love but the best version of yourself as well." "Being with the one you love is like coming home after being lost for so long." "When you’re in the arms of the one you love, there’s no better place on earth."